Almost four years ago at an Information meeting that both their fathers drug them to, Grant Bingham and Curtis Hemingway met for the first time. The organization was the Detroit Kappa Leadership Development League and neither really wanted to be there, but both eventually joined. They both learned early on balancing being a student-athletic and directly focusing on developing personal leadership skills were not simple tasks. On this Friday night they will battle against each other for the last time as West Bloomfield takes on Troy Athens in a clash of top Oakland Athletic Association programs. As the years passed both young men have experienced success academically and on the football field in leadership roles. 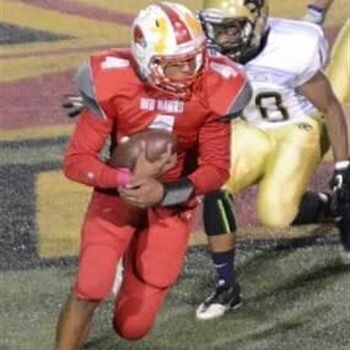 Curtis has excelled and is one of the team captains of the Troy Athens RedHawks as a linebacker and running back. Curtis leads on the field with his play and his energy that his teammates use as a catalyst. This was clearly evident in his first career varsity game as a sophomore, getting his first career interception in a victory over rival Troy 35-6. He does the same in the classroom by leading example with his studious approach to each subject. 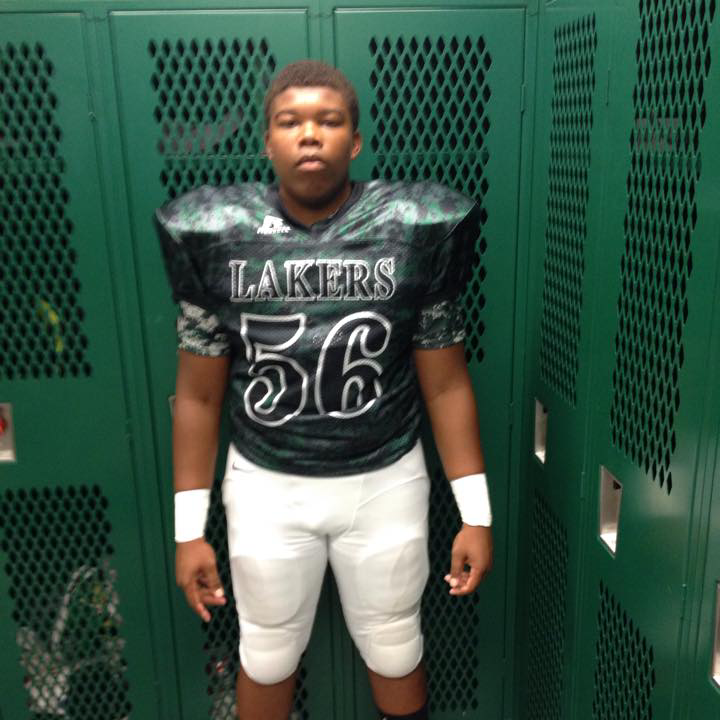 Grant is the leader of the offensive line playing center for the West Bloomfield Lakers. Grant leads with both teammates and peers with his work ethic and responsible nature. His greatest achievement in his career came just last week as the Lakers beat defending Division 1 State Champions Clarkston 35-21. Kappa League has helped prepare me for my leadership role on the team by placing me in constant scenarios where I have to represent myself and others to the best of my ability just like on the field. Kappa League thrust me into certain leadership roles I would not have taken if I had my choice. Even though they consider themselves brothers, they are excited about competing against each other and feel no added pressure. Leaning upon the training and coaching they know they will just need to play within themselves for their respective team to win. Knowing there can only be one victor one of these young men will not meet their goal, but they have the necessary leadership skills to allow will their teammates on to victory next week.